By the lake or near the ocean, our stunning campgrounds at Horne Lake Regional Park and Descanso Bay Regional Park await you! 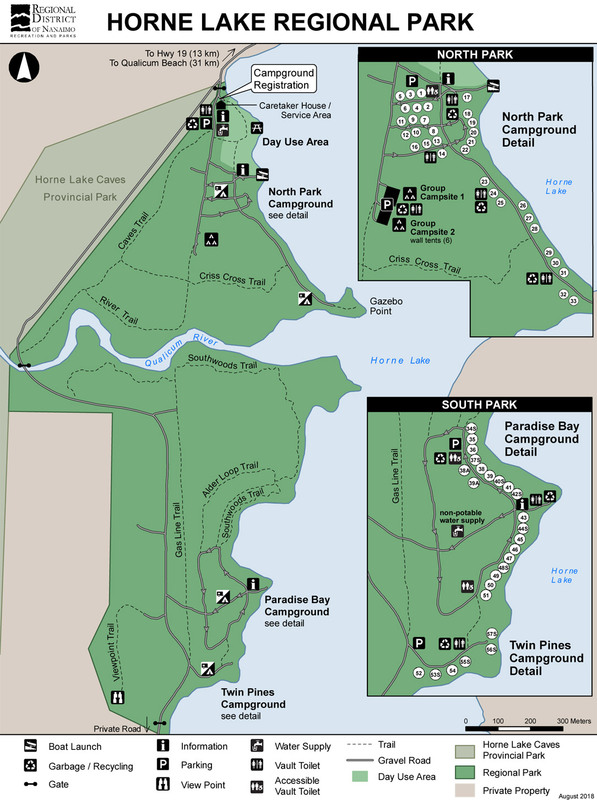 Horne Lake Regional Park is located at the west end of Horne Lake beside famous Horne Lake Caves Provincial Park. The Park has over five kilometres of lake and riverfront to explore along with a boat ramp, canoe rentals, a network of forest trails, and a day-use picnicking area that compliment the campground’s rustic wooded and lakefront sites. Campsites can be reserved between April 1 and October 15 and are on a first-come, first served basis for the rest of the year. Reservations for campsites can be made up to four (4) months in advance and up to two (2) days prior to your arrival date. Camping by the ocean at Descanso Bay Regional Park on Gabriola Island provides many delights for kayakers, picnickers, campers, hikers, and swimmers. The 40-acre oceanfront park is located only a short distance from the ferry terminal and village center and is an ideal location for discovering all Gabriola has to offer. The family-oriented campground offers private, wooded sites and accommodates trucks and trailers, motor homes and tents. The Park is easily accessed by vehicle, foot, bike, or kayak. Wander or bike along an established network of trails through the majestic forest setting of Cox Community Park located next door and explore the unique sandstone ocean shoreline in your own kayak or rent one at the park. 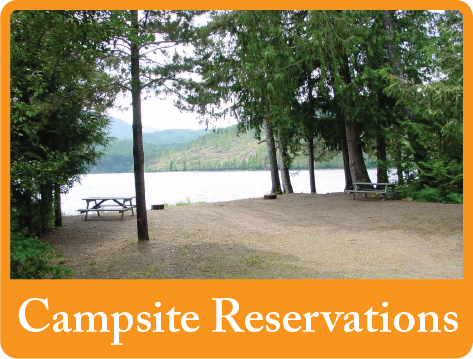 Campsites can be reserved between May 1 and September 30 and are on a first-come, first-served basis for the rest of the year. 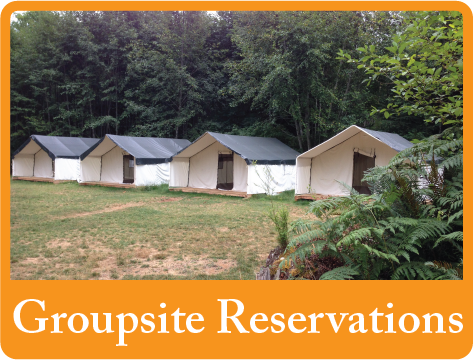 Campsite reservations can be made up to four (4) months in advance and up to two (2) days prior to your arrival date.